Easy to update websites, using WordPress Content Management System. A CMS (or content management system) allows you, the owner to easily maintain and update the site themselves. This is a very cost effective way of owning a website.Your project can be simple or complex. 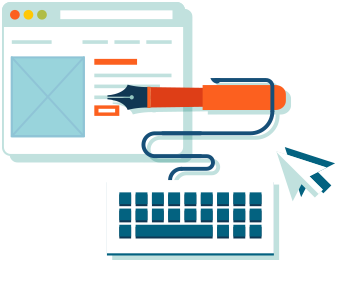 We will help you to decide whether a CMS website will suit your requirements.